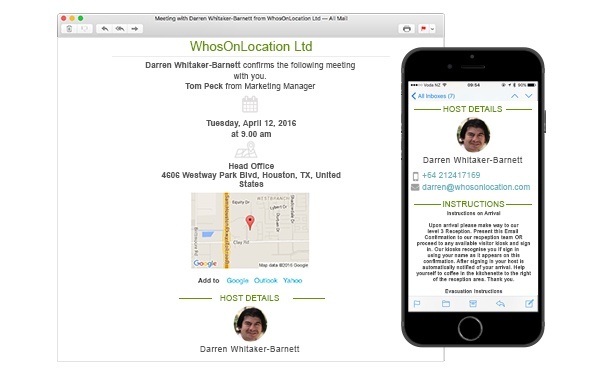 It's no secret that we think WhosOnLocation is an awesome Visitor Management solution. We even had a recent post touting all of the other things the program is capable of aside from Visitor Management. Basically, the software is great. However, the folks at WhosOnLocation aren't resting on their laurels. 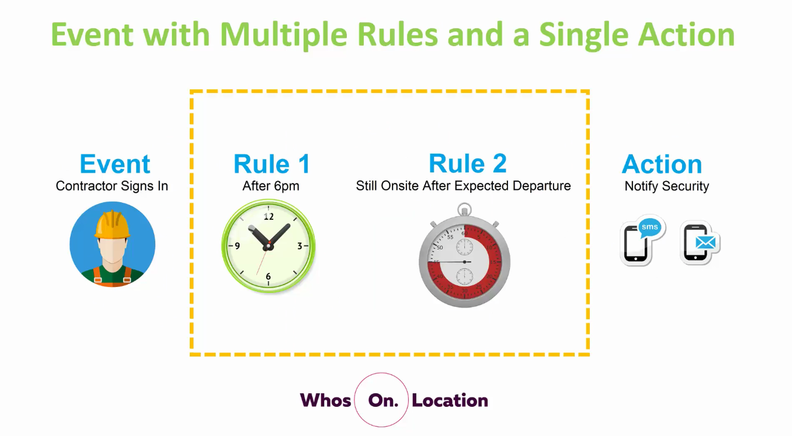 Instead, they just released two new add-on features that make this web-based Visitor Management system even more powerful. The two new features are WOL Pass and Triggers. What are WOL Pass and Triggers?